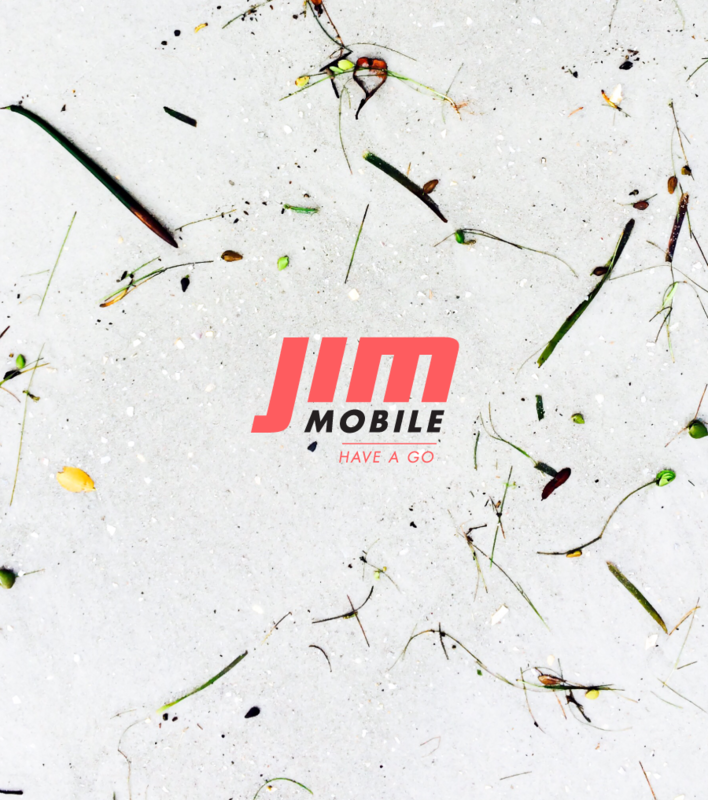 Once upon a time I was finding myself at the studios of Happiness where I was asked to rebrand the mobile service JIM Mobile. It was a pity when I heard the new design wouldn’t be used due to a lack of money (and the disappearance of the mother company JIM TV). That doesn’t stop me to show the world what I’ve created. To some the redesign will show loads of similarities with the old logo (and the new now)… that’s because it was stripped down to it’s simplicity. Thank you for taking interest in Beard and Bones. At this time we are working on a new website. While waiting let us ease your pain with a subscription form to our brand new newsletter. Two times a month we will give you an update on what has happened in our office and in the world of design and lettering. Feel free to join. Welcome to our bad bad bearded pack! It’s only a matter of time until you get stuffed with free goodies, essential for a good workflow, and interesting blog-posts on how you can make your business better.